Easter Island Traveling has been up and running for years now. Its many happy customers have spread the word about its services, which has helped it grow greatly, and their votes ranked this domain as the #1 Easter Island tour agency on TripAdvisor. Over the course of the past years, Easter Island Traveling has started offering a wider array of tours, and it has received special attention for its focus on adventure tours, in which travelers go horseback riding for days, and camp in the wilderness under the stars and in caves. As part of Easter Island Traveling’s growth and preparation for the future, it proudly announced that it bought a new premium website URL with a .travel extension – www.easterisland.travel . 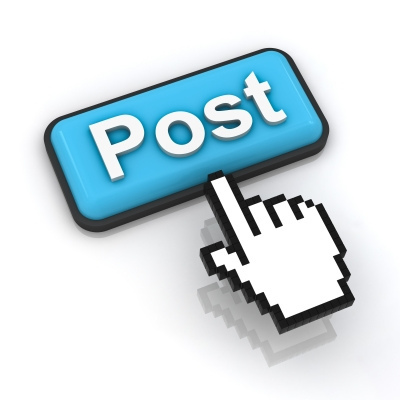 Domains with these extensions are available exclusively to verified travel and tourism businesses and organizations. This premium domain was sold to Easter Island Traveling for not more than 1,000,000 CLP (US$1,545) by a Chilean private owner. 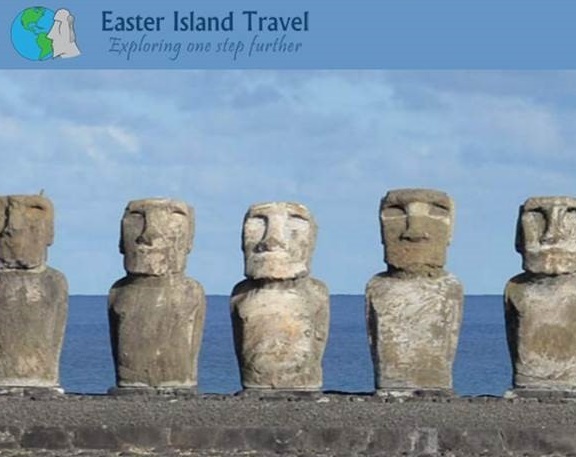 At the same time the company changed its website URL from www.easterislandtraveling.com to www.easterisland.travel , it also changed its company name to Easter Island Travel to better fit the domain and for a cleaner, slicker impression. 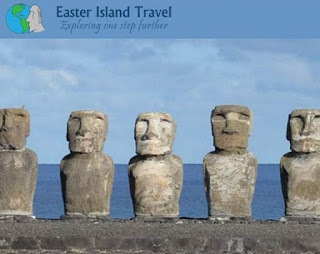 To read more about Easter Island, or if looking for any travel tips, tour service, or hotel, please visit their website at www.easterisland.travel .